One of the most mystical feelings is staring into the abyss of outer space and remembering that we are all made of star dust. We imagine the feeling of staring into deep space was the main inspiration of Anastasia Beverly Hills new Glow Kit. At least, their recent Instagram post would suggest this much. 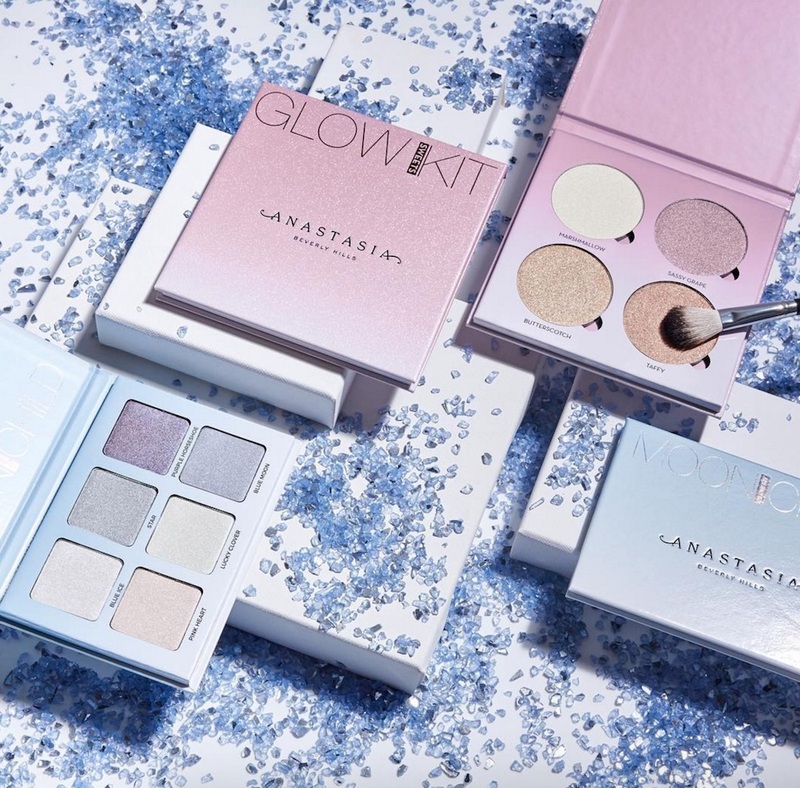 The mystical video promoting the upcoming Anastasia Beverly Hills Glow Kit features dramatic panning shots of the glittery space-themed kit, which gives us a peek of frosty starry blue and white shades (we caught wind of some gold as well). The new kit will be appropriately named Aurora, we imagine because it reflects the beauty of the Aurora Borealis. It could also double as a makeup dedication to Sleeping Beauty. We’ll gladly take both meanings. This is the perfect sister kit for the Anastasia Beverly Hills MoonChild Glow Kit. We can only assume the birth of this makeup family was written in the stars light years ago. The colors are breathtaking (and gravity reducing). We will have to hold onto our space helmets for a closer look of the ABH Aurora Glow Kit. 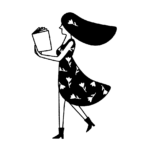 In the meantime we can stare into space and search for interstellar swatch previews.